Dr. Matthew Durham first started practicing here in Abbeville in August of 1987. He chose Abbeville because of the people. It seemed that everyone he met when visiting here was genuinely nice and helpful. After going to chiropractic school in Atlanta for four years that was a welcome change to be sure. He also picked Abbeville as a practice location because of all of the amenities surrounding us; the lakes, the mountains, the beach, the forest… we have it all! Sound interesting? 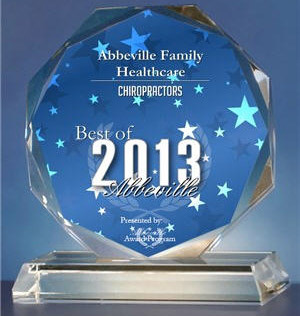 Please contact our Abbeville office to make an appointment.